Whilst it might not surprise anyone to learn that half of all children experience bullying at some point and that 89% go on to say that it has impacted on their self-esteem, it is shocking to consider that one in three of these children will self-harm, and ten percent will go on to attempt suicide. Founded by Liam Hackett, Ditch the Label was launched on the back of a fundamental belief that there is no room for discrimination or prejudice in society and that through education we can create a more tolerant, inclusive, caring world. Today, Ditch The Label is one of the largest anti-bullying charities in the world and, in sharing its values, The Rumi Foundation is pleased to be able to contribute to the development of this charity’s important and effective projects. 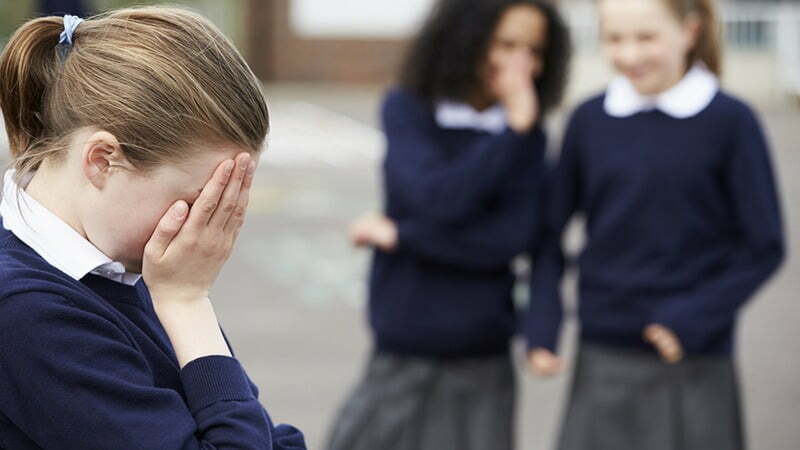 Each month the charity supports thousands of young people experiencing the effects of bullying; empowering not only those who are bullied, but engaging too with those guilty of bullying – as research shows that those who bully others usually have their own issues to deal with. Working with online games and social networks, as well as via their website, Ditch the Label works to offer young people aged 12-25 access to award-winning digital support programs that are proven to be not only reactive, but also preventative. By regularly producing research, like the Annual Bullying Survey which The Rumi Foundation sponsored in 2016, to understand the changing nature of bullying and associated themes such as mental health impacts, technology, sexuality, gender and appearance-based bullying, Ditch The Label delivers public campaigns, like the Annual Bullying Survey which The Rumi Foundation sponsored in 2016, to raise awareness, increase education and also create public dialogue about these key issues. The Rumi Foundation believes that the key work Ditch the Label is doing will significantly contribute to a more compassionate, inclusive and tolerate society.